Meticulously maintained South Park condo. Move in ready 2 bedroom, 2.5 bath with wood flooring and tile downstairs. Neutral paint throughout! This condo offers plenty of living space along w/beautiful outdoors areas consisting of 2 separate patios and an owners suite balcony. This open floor plan features a living room w/fireplace, dining room and access to one of the two first floor patios. An updated kitchen with SS appliances and glass tile backsplash offers access to the 2nd enclosed patio that includes a storage closet. The owners suite has a private balcony, walk-in closet, separate area w/vanity and attached master bath. The second bedroom includes a walk-in closet with easy access to the hall bath. This awesome community features a pool, clubhouse, and pond. 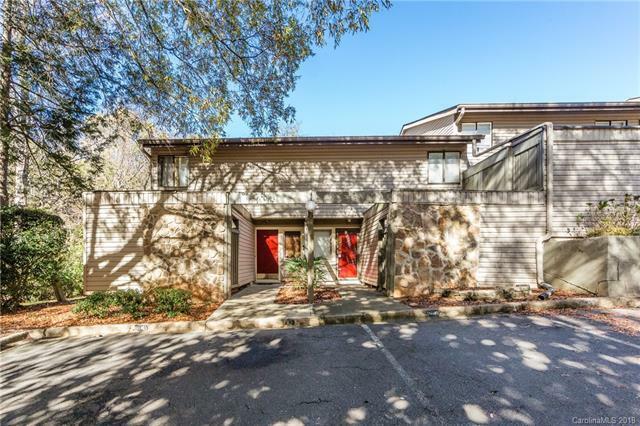 Close to Country Day, South Park, Phillips Place, Piedmont Row. All the conveniences of being in South Park.